Jose Mourinho has accepted that his first season in charge of Manchester United will be dubbed as a failure if they fail to win the Europa League final. The Portuguese coach, who was appointed as the replacement for Louis van Gaal after the end of last season, has guided the club to EFL Cup and Community Shield triumphs but it appears more likely than ever that the Red Devils will finish outside of the top four in the Premier League this campaign. 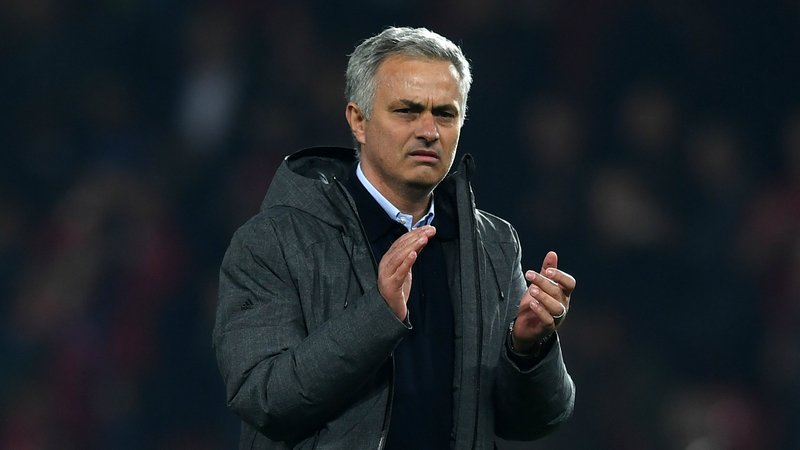 Inevitably, Manchester United will now have to defeat Ajax in Stockholm on May 24 in order to qualify for next season’s Champions League football and Mourinho has conceded that this season will be a failure if the team fails to do so. When asked if the Europa League final will determine whether his first season in charge was a success or failure, Mourinho said: “Yes. I think you have the right to say it. And I think it makes sense to say it. “But I don’t feel like that. I don’t want the players to feel like that. I don’ t think the board feels like that. Because we work very hard. I probably work, this season, harder than ever. When I analyse, I don’t think that way. But if I was in your chair, maybe. “We won a League Cup. We won a Community Shield. Until the injuries arrived, we fought for the Premier League top four. “We did things in this club that nobody did in the first season. Like winning a trophy, like having the (25 match) unbeaten record of Manchester United in the Premier League. Like reaching a European final. We have these things. When further asked as to why he claimed that he has never worked harder than this season, Mourinho added: “The players and the club. Sometimes you get into big clubs in difficult moments and the work is harder than at a smaller club in a moment of positive explosion.